Sadler’s Wells’ international festival of hip hop dance theatre Breakin’ Convention and ZooNation Dance Company, one of Sadler’s Wells’ resident companies, have together been awarded over £1 million in funding by the Arts Council. They are among 13 organisations who will receive a total of over £4.8 million from Arts Council England as part of its Strategic Touring Programme, enabling them to tour throughout the UK over the next two years. The funding shows a substantial investment in developing audiences for hip hop dance. 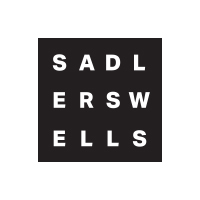 Alistair Spalding, Sadler’s Wells’ Chief Executive and Artistic Director, said:“There is no underestimating the growth hip hop as a dance style has been experiencing in recent years, exploding from the streets onto the stage, but also on TV and through fashion and advertising. Its enormous success stems from its ‘each one teach one’ approach to knowledge-sharing and its ability to continuously evolve and develop a highly original vocabulary – a language that is dynamic and current, and speaks to ever increasing numbers of young people. Breakin’ Convention has been awarded £562,783 for a two-year project that will see the festival tour throughout May 2016 and May 2017, programming over 400 local artists per tour to perform alongside international artists. The touring activity will be complemented by a professional development programme, pairing up artists and future hip hop programmers. There will be a new spoken word professional development strand entitled Moving Rap and a continuation of the film-makers mentorship programme. 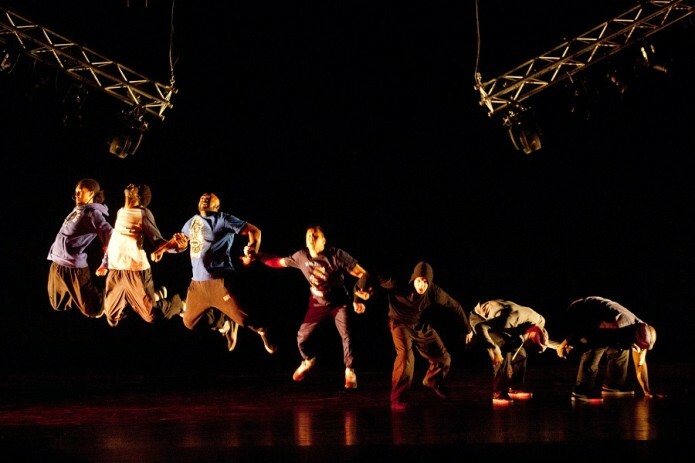 Launched by Sadler’s Wells in 2004 and hosted and curated by Jonzi D, Breakin’ Convention features performances from diverse UK and international companies each year. 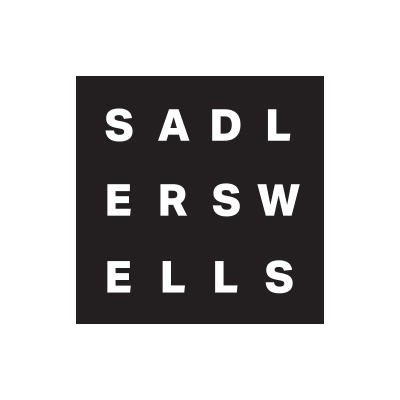 The festival also sees Sadler’s Wells’ foyer transformed into a performance space with live DJs, freestyle dance jams, graffiti exhibitions and workshops from top international artists. ZooNation Dance Company has been awarded £499,471 to present a large-scale tour of Into the Hoods: Remixed, a newly revamped version of the award-winning production, throughout the UK from Spring 2016. Performances of the work at regional venues will build on the show’s track record of bringing more diverse and younger audiences into theatres, something that it successfully achieved during previous runs at Sadler’s Wells, the Edinburgh Fringe, Southbank Centre and in the West End between 2006 and 2010. Into the Hoods became both the first ever hip hop dance show in the West End and the longest running dance show in the West End’s history, with a five month run at the Novello Theatre. The cast of Into the Hoods won the 2009 What’s On Stage Theatregoers’ Choice Award for Best Ensemble Performance. Under the direction of Sadler’s Wells’ Associate Artist Kate Prince, the much-loved show has been updated for 2015 with new choreography, a remixed soundtrack and new designs. Its first performances will take place at The Peacock from 23 October to 14 November, before the show embarks on national tour in spring 2016. Into the Hoods: Remixed will act as the catalyst to deliver an audience development project, ZooResidence, across England, supporting and encouraging venues and their local partners to build audiences for hip hop dance theatre in new ways. It will include a series of projects for reaching thousands of young people, culminating in the creation of a piece to be performed as a pre-show curtain raiser for the production at each of the five partner venues. In the production, ZooNation’s trademark narrative hip hop theatre style is used to tell the story of two children who get lost in the ‘hood’ and the surprising encounters and discoveries they make along their way, in what is a witty and humorous contemporary fairytale. Kate Prince, Artistic Director of ZooNation Dance Company, said: “I think it is a really exciting and bold move for the Arts Council to make such a significant investment in developing audiences for hip hop dance theatre through these two major projects. The chance to work with venues more closely will really release the potential of our work to reach more people and connect new audiences to regional theatres”.